See how the nation’s top bartenders use mixers and bitters from our 23rd International Review of Spirits to craft delicious cocktails. Featuring: Owl’s Brew Wicked Green Tea, Era Bitters, and Yogi’s Bloody Mary Mix. 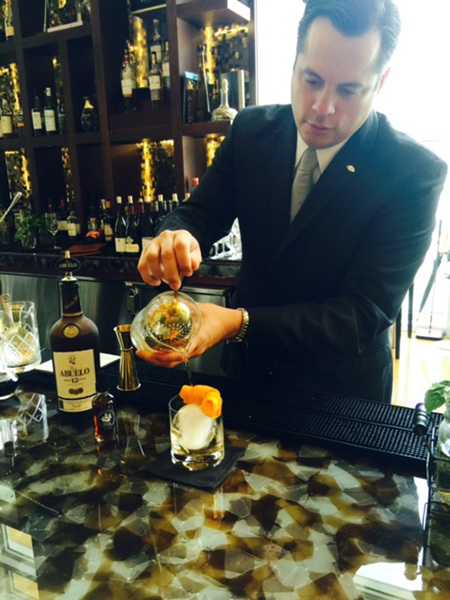 Bar Manager for Mandarin Oriental Miami, Steve Minor grew up knowing he wanted to be a chef. But his first job in the Ritz Carlton at 18 inspired him to work up the ranks into innovative beverage service. Now, he's ranked as one of the most inspiring bartenders and beverage directors by his patrons and colleagues. Sourcing Tastings.com medal-winning Era Origins Bitters and Mandarin Oriental's private cask 12 Year Old Ron Abuelo Rum, he crafted the hotel's best-selling cocktail: Havana Old Fashioned. He shared his recipe with us and now you! A tea crafted for cocktails, beer, AND wine? Yes! 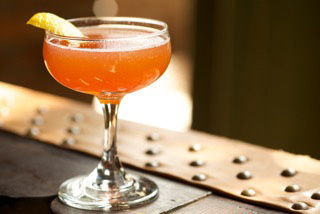 Listed as one of the hottest NYC hotels, The Bowery in Lower Eastside Manhattan is home to Walter Eastbrook's 'El Amor,' a love cocktail. The hotel and the amazing folks at Owl's Brew shared this tantalizing little secret for a delicious night out with your love. Place all ingredients into a mixing glass. Add ice. Shake and strain into a coupe glass. Garnish with an orange twist. Launched by two long-time buddies Ken and Fred, Yogi's 100% all natural Bloody Mary mix is hot, hot, hot - or so our judges cried from the tasting room. An innovative mix for its all natural ingredients, it ignites the tongue with horseradish and wasabi flavors plus sweet bbq rubbed tomato. 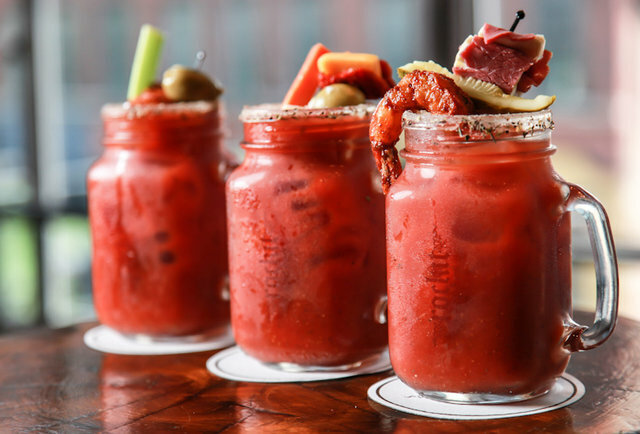 The gents crafted a 'Kitchen Sink' bloody recipe and want to share it with you over brunch next week. Prepare tall glass with celery salt rim, mix ingredients and pour over ice. Garnish with cocktail stick of pickle, olive and pepper jack cheese or corned beef cube.